But tomorrow’s just another day. | Oh Look! It's A Blog! 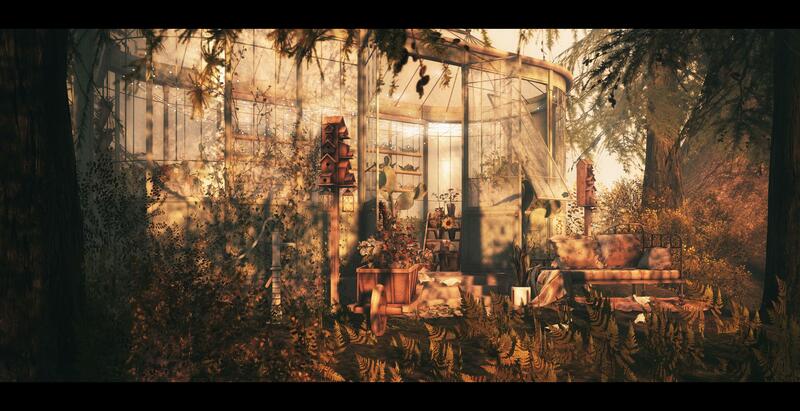 This entry was posted in iheartslFeed, Uncategorized and tagged (fd), Anc, Bento, blog, Blueberry, C88, Collabor88, DDD, DecoCrate, Decor, DRD, Dust Bunny, Garden, Glam Affair, Greenhouse, Half-Deer, Home, KeKe, Landscaping, LeLutka, March Deco(c)rate., Mesh, Organica, Outdoor, Pixicat, Pr!tty, Schultz Bros., Second Life, Simone, SL, Soy, TCF, The Chapter Four, The Liaison Collaborative, TLC, what next. Bookmark the permalink. ← We are lost and we’re falling.